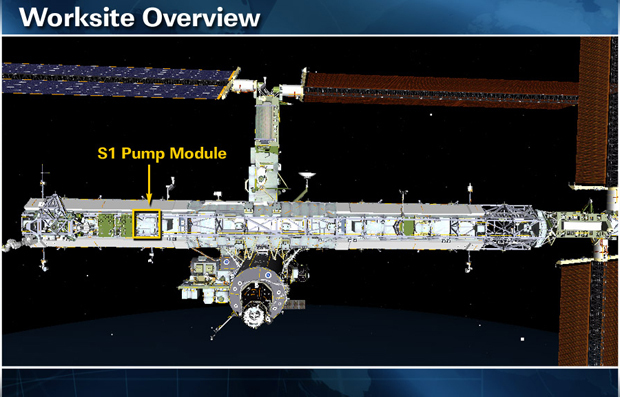 Astronauts will try again Wednesday to fix a cooling system on the $100 billion International Space Station. 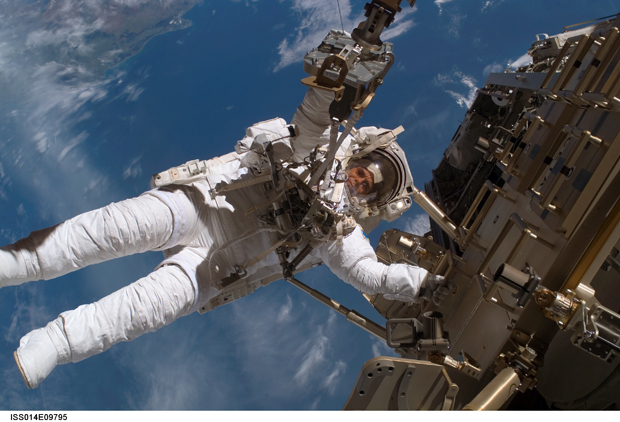 Wheelock and Dyson’s spacewalk lasted 8 hours and 3 minutes, twice as long as initially projected and just 53 minutes shy of the all-time record for longest spacewalk set in 2001. The space station, which has been orbiting 220 miles above earth since 1998, houses six astronauts. The group has been operating at half power since July 31 when the pump failed and they turned off some systems and left others running without backups to prevent overheating the station. At $100 billion, the ISS is the single most expensive object ever built.